If you are reading this, I just might be on vacation. We are on our way to Mexico and will be taking the week off but you can expect us to be back to our regular posting schedule the week of August 8th. 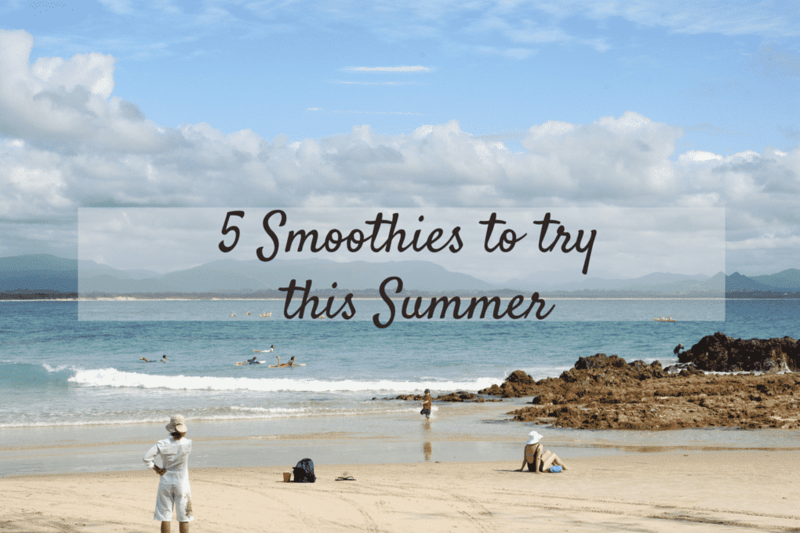 In the interim, I want to leave you 5 smoothies you should really try this summer. 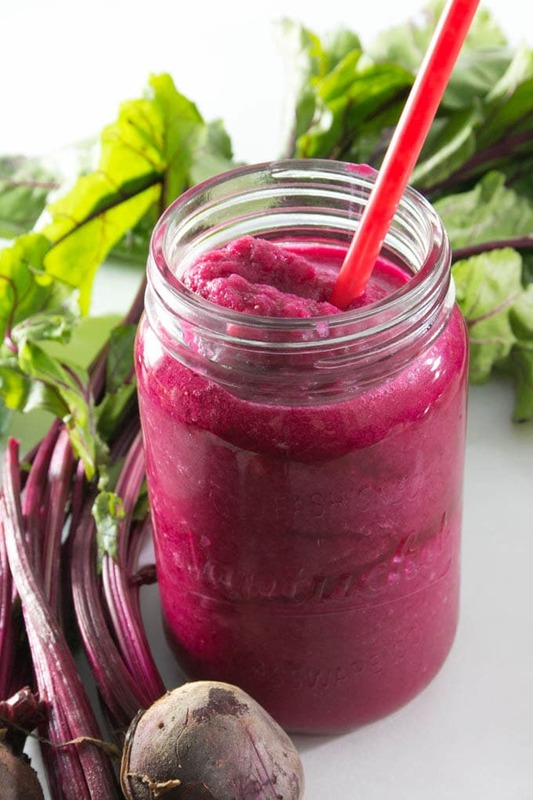 Because, hey you can’t have too many amazing smoothie recipes in your repertoire and these are my most favourite ones since we started Blender Happy. Number Two: Cherry Peach Limeade Smoothie. It tastes as good as it looks. Number Three: Strawberry Orange Green Smoothie. 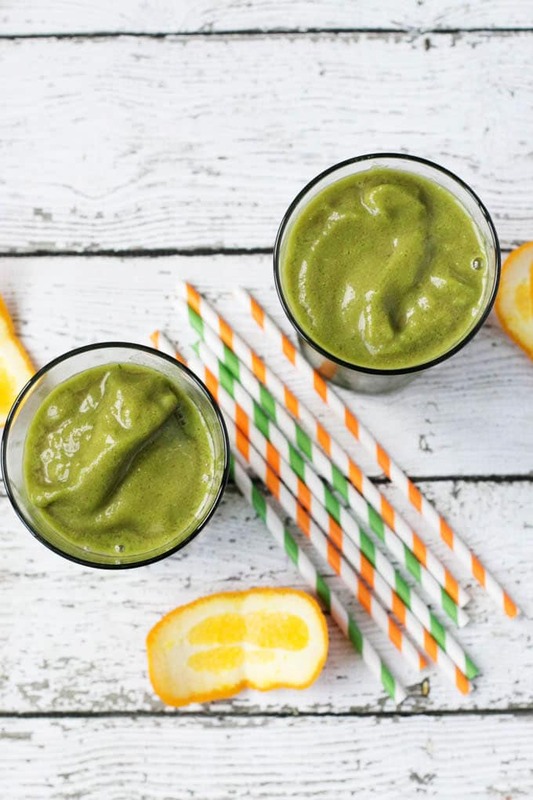 The orange makes this smoothie so delicious. 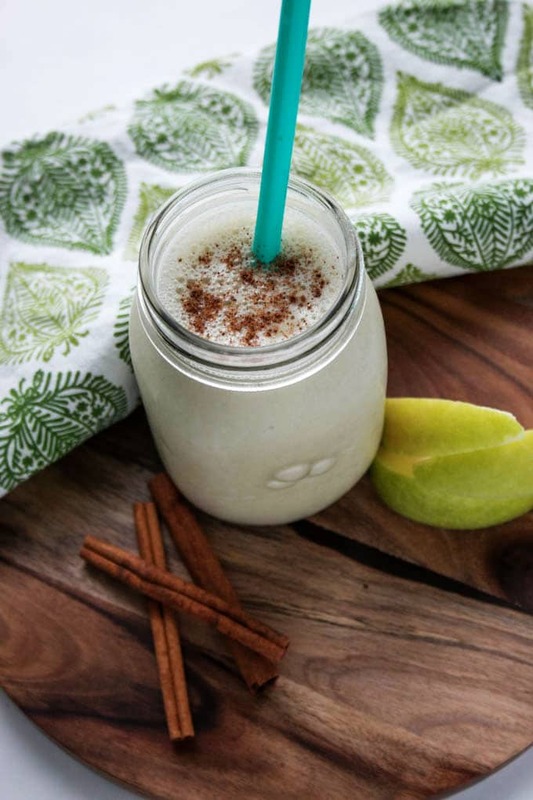 Number Four: Apple Pie Smoothie with Protein Boost. 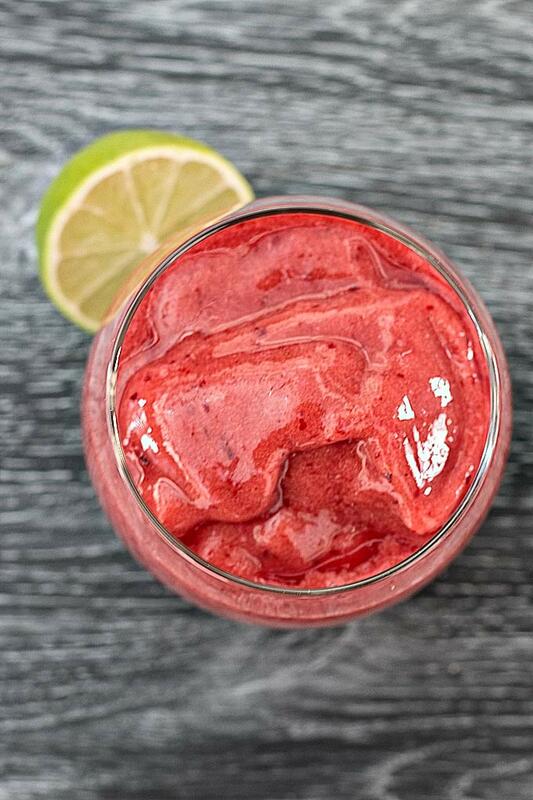 Tastes like dessert but without the guilt. This is one of my most popular posts. 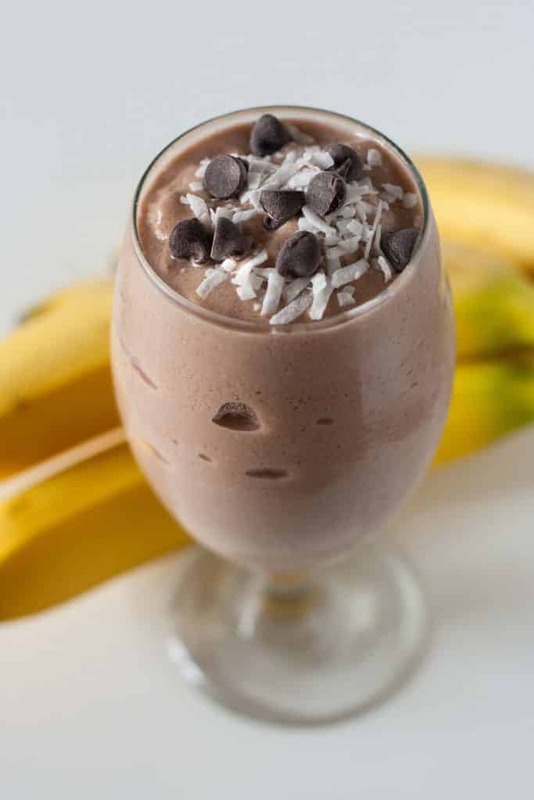 Number Five: Banana Oatmeal Chocolate and PB Smoothie. This hits all the buttons with combination of chocolate and peanut butter while keeping you feeling full. I’m hoping I return from our vacation with a ton of inspiration. Till then – adiós!